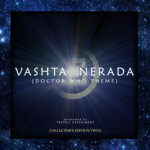 Vashta Nerada [Doctor Who Theme] is our reworking of Ron Grainer and Delia Derbyshire's classic Doctor Who theme, featuring the vocals of Harri Norris and recorded with producer George Shilling (Bernard Butler, Blur, Porcupine Tree, Stornoway) at his own Bank Cottage studio. 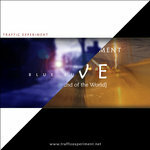 We've always been massive fans of the original piece of music and after debating 'what if Pink Floyd actually covered the Doctor Who Theme' (rather than just the One of These Days... references to it), and having watched the brilliant clip of Peter Howell recreating his version at the BBC, decided we'd do our own take on it. Vashta Nerada was the result and hopefully we've done Ron and Delia's original track justice (with plenty of Floyd and Doctor Who references thrown in for good measure). 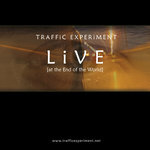 Thank you to Warner Chappell for allowing us to release this. 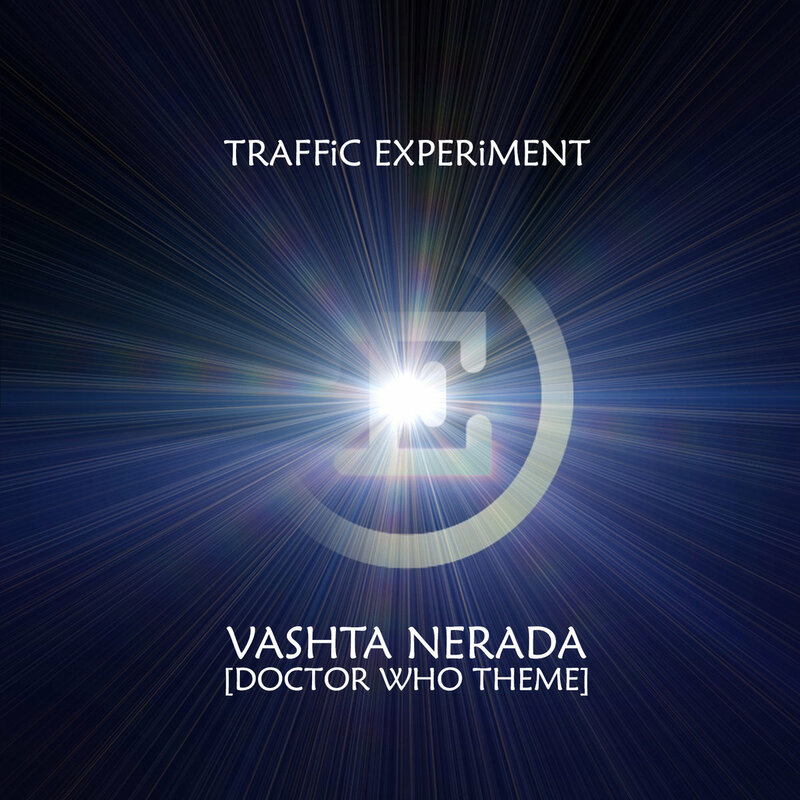 Based on 'Doctor Who' written by Ron Grainer and realised by Delia Derbyshire. 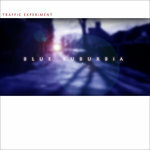 Engineered, mixed and mastered by George Shilling at Bank Cottage Studio, UK. 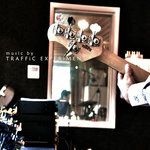 Video filmed and edited by Richard Wakefield (FX Media: www.fxmedia.co.uk).